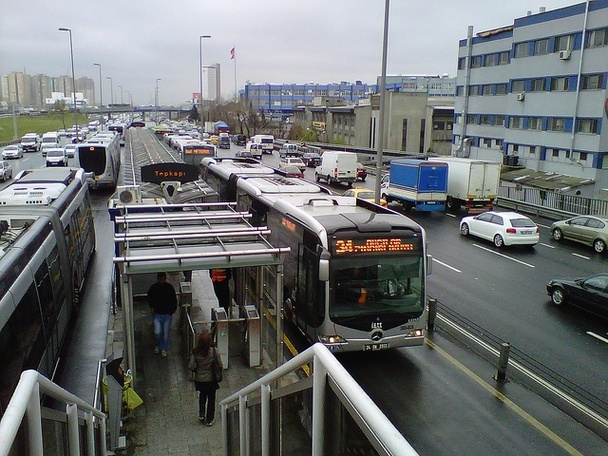 When a new metro line opened up in Istanbul a couple weeks ago, it mostly served as a reminder of something the city has been awaiting for the better part of a decade. That would be the massive Marmaray project, a rail tunnel beneath the Bosphorous strait that will link the European and Asian sides of the intercontinental city. The delays have been reasonable — crews have had to deal with tricky geography, safety precautions required by a nearby fault line, and archeological discoveries made during the digging — but the initial phase is still a year from opening, and the full deal several more. MBTA ridership hit an all-time record of 400 million trips this past fiscal year. The ULI Boston report, Hub and Spoke, predicts that ridership could grow to upwards of 500 million trips by 2021. Therefore the MBTA is planning for new stations, new trains and new ways to fund its operations. One source in particular, its retail portfolio, serves as an amenity to the riders and has growth potential. Everything from your morning coffee to your evening movie rental is only made more convenient when adding it to your commute. So what’s happening to help add more options in more places? A lot. Over the past year the MBTA has restructured how it entertains offers from businesses, it has streamlined its public bid process with simpler & clearer documents, and it has begun utilizing modern leases with requirements similar to that of major malls. The results: a kiosk program which will economically enhance dozens of smaller locations, a fixed retail program which is slated to overhaul fifteen existing locations system-wide, and the establishment of projects to develop underutilized real estate. While these programs and projects will offer a wide variety of benefits, none will have an impact quite like the revitalization of Back Bay Station. 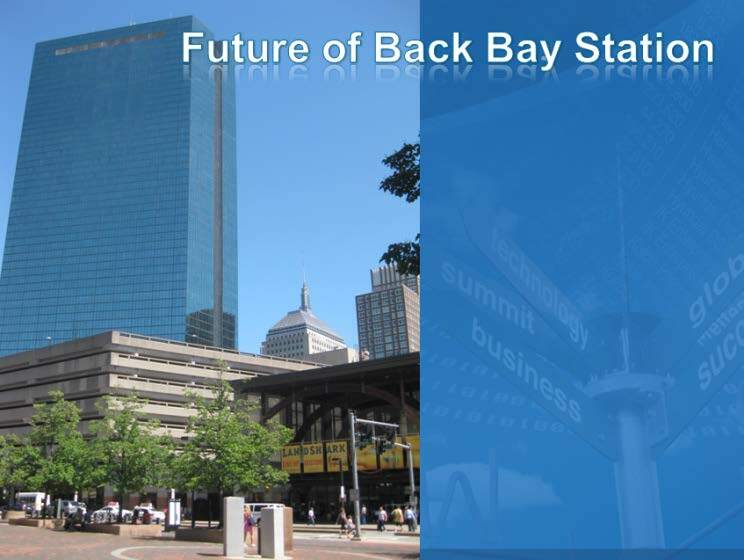 After researching the opportunities at Back Bay Station a new master plan was implemented to create a concept similar to the MBTA’s best stations, South Station and North Station. The first items on the agenda are to make HVAC, lighting and beautification improvements to the commuter rail lobby. Upon completion, the Station will be ready for the retail improvements. The main concourse retail operations will be revamped and upwards of six “South Station style” kiosks will be added. This, in addition to the strategically positioned tables and chairs, will create a floor plan which can accommodate roughly 33,500 people coming and going. Furthermore, this layout provides a value added resource to both the retails and the riders. Up next, a portion of the underutilized sidewalk under the Dartmouth Street roof overhang will be repurposed as rentable square feet. This will be accomplished as individual businesses build out their space and their unique requirements are addressed. Overall, this transformation will not only create an atmosphere where retailers can succeed and the riders feel comfortable but it will raise the MBTA’s bottom line. Transit Oriented Development (TOD) is the place to be and the thing to build. 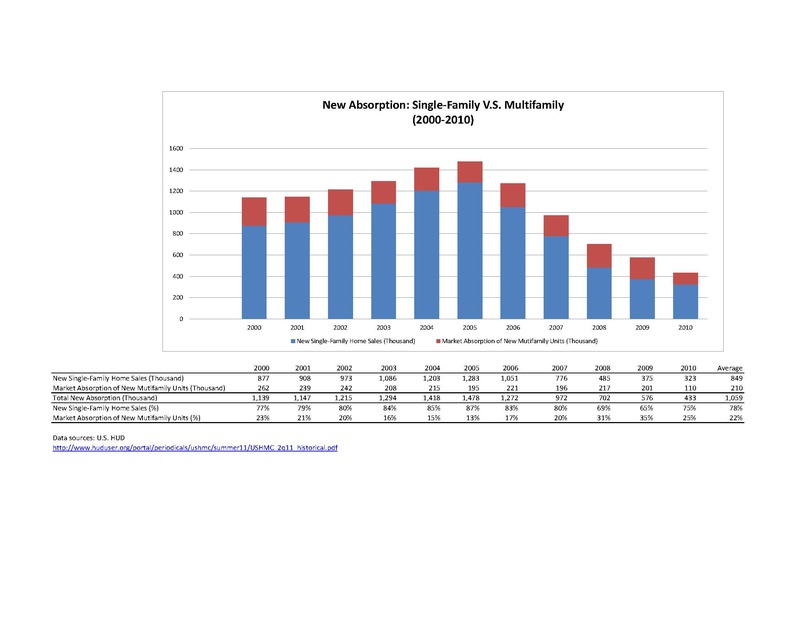 This is not to say that it is for everyone, but it is where much of the development action is and where many of the baby boomers in the suburbs who can sell their homes or the recently minted college grads want to end up. The national market data suggest that there are three dominant market types that are unfolding—the “24/7 cities,” the “Regional Cities,” and more or less, everything else. 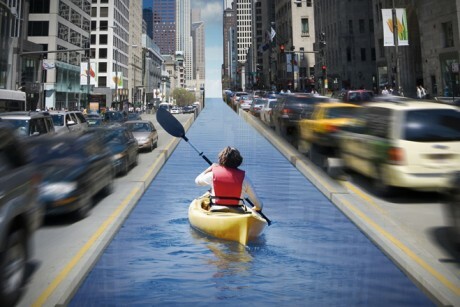 This public pressure, combined with new technological cleanup advances, is changing some cities’ waterways so quickly that they may soon be unrecognizable. In fact, this transitional moment might be the most intriguing time to explore such areas, especially for anyone who loves the hidden and ignored corners of cities where few dare to venture — those weedy, quiet, eerily beautiful abandoned spots that, just a few years from now, might be jam-packed with backstrokers and jet skiers. “It’s a very urban experience,” says Jim Burns.